It's a good time to be a horror fan right now. 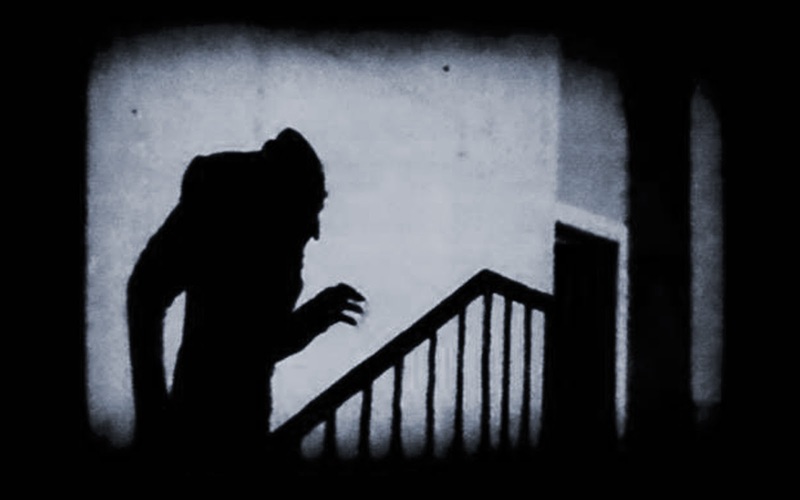 We've come a long way from the earliest horror films of 1920s Germany (but you can still catch 'Nosferatu' and 'Metropolis' online should you so choose). In all honesty, writing has had a really exciting, democratising boost overall thanks to the Internet. Now, not all of it is good - but that's true of all media, all the time. H.P. Lovecraft, considered one of the most influential horror writers of the past 100 years. Reddit works on the idea that you vote on the stories you read - the numbers circled in yellow. If you like a story (and have a user account - yes, it's free), then upvote - this is how other users show you what they enjoyed. Didn't like the story? There's a downvote button. In this way, Reddit's algorithms can find the cream of the crop. There are three main tabs that you'll find most useful. The first tab you encounter - the HOT page, is a mixture of today's popular stories, and a few new ones. The NEW tab shows you … you know what? I reckon you can work that out. The TOP is a list of the most popular stories of all time in /r/nosleep. Keep an eye out for the series (they should be marked as such!) - these'll hook you for hours. Don't start reading one of those just before bed … if nothing else, you'll want to carry on reading. You can even get some free ebooks, if you look hard enough. As with all articles on Reddit, there is a comments section. Quick heads-up on the one rule for commenting: treat everything you read as absolutely true. Even if you're sure it isn't: suspend your disbelief. Trust me; you'll enjoy it more that way. The Minimalist by urban_teller: What do you really need to be happy? Money? A car? A roof over your head? Clothes? Or maybe even less than that? The Spire in the Woods by TheBoyInTheClock. This is first of a series: a group of (sorta) friends investigate the suicide of one of their classmates in New England. The Midnight Game… by [unknown]. You know those games you shied away from playing as a child? Mirror watching, Ouija boards, séances? Yeah, you were right to. Penpal by 1000Vultures. Probably the most-read story on the entire site. The author actually got this one published! Bonus! Not much time? 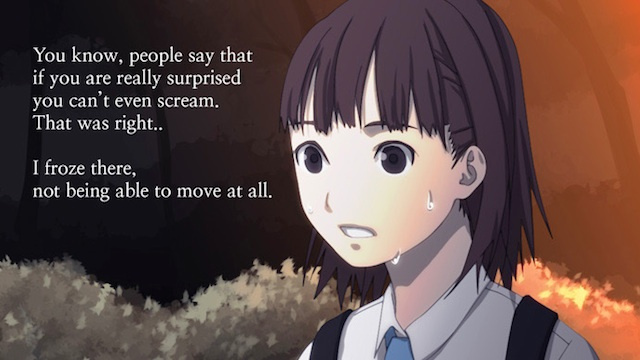 There is a subreddit for you: /r/shortscarystories. Navigation works just like /r/nosleep. "Smile Dog" - see below. Yes, yes, the name is odd. It comes from the word "copypasta", which is any sort of text that gets copied, pasted, and edited over and over on forums. 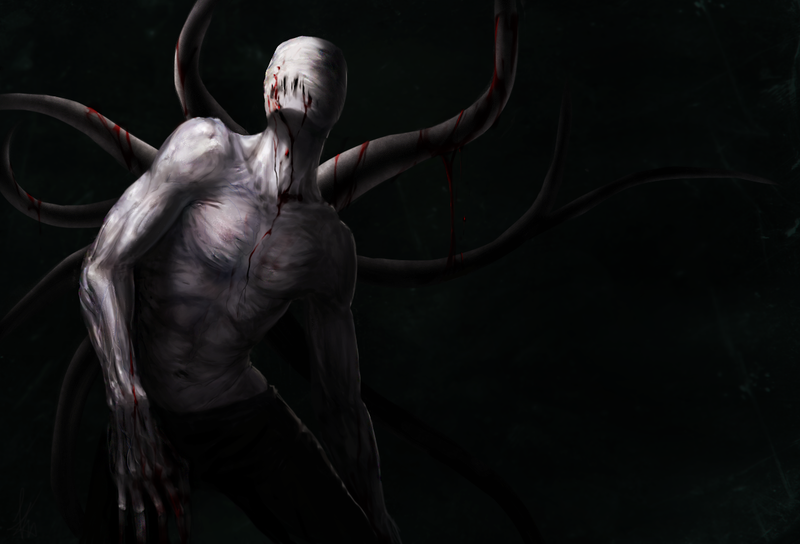 Creepypasta are a bit like that - they're more likely to be anonymous, and you can often find slightly altered versions around different sites. 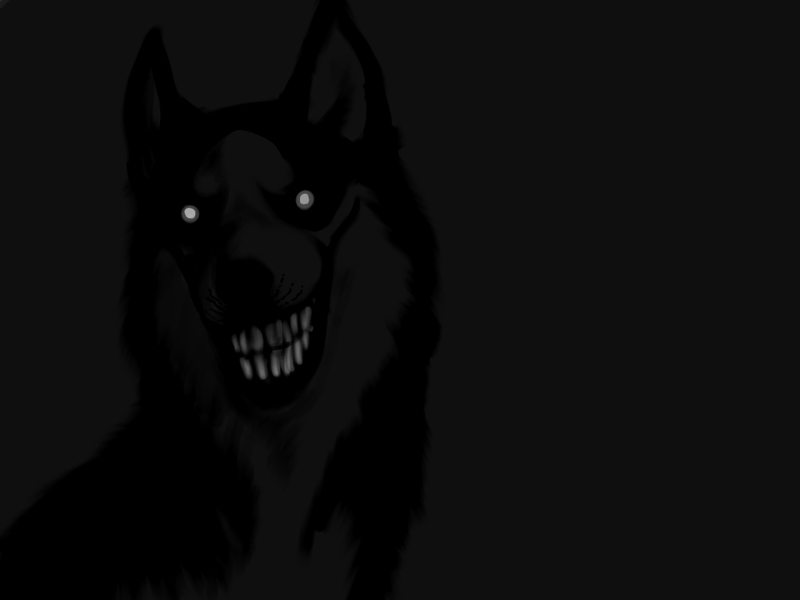 Think of them as the "friend-of-a-friend" stories you hear around a campfire (often, the author of a brand-new creepypasta will claim to have first heard it elsewhere). As the name implies, a creepypasta isn't necessarily a horror story (or vice versa), but some crossover exists. Probably the best-known site to read creepypasta is at creepypasta.wikia.com. But there are other repositories - you'll find them as you ease yourself into the genre. I singled this one out in particular because it's good at doing what /r/nosleep does not: it integrates images and videos more successfully. Your place to start is the tab marked "Site Navigation". The Russian Sleep Experiment What happens when you stay awake too long. Ted the Caver Maybe some things are best left buried... I warn you; this one's long, but so very worth it. You can read more about creepypasta, and its relation to horror across the centuries, in this fascinating article. I'll level with you. I won't be able to explain the Internet success of the Slenderman myth as well as Mike Rugnetta over at PBS Idea Channel, whose other videos you should undoubtedly go and watch (if you already haven't). Seriously, Slenderman is everywhere, if you start to look for him (them?). Do these guys look familiar to you? Look away and they won't. Looking for a new podcast to keep you awake? Sorry, sorry, keep you busy. Created by Joseph Fink and Jeffrey Cranor, and narrated by Cecil Baldwin, this podcast is set in a small desert town somewhere in the south-west of the States. You know all those conspiracy theories, those urban legends? In Night Vale, they're all true. Welcome to Night Vale is already hugely popular over in the States, but has yet to gain such a foothold (stranglehold?) here in the UK. It also has a very rare quality: apart from being unnerving, it can also be intensely funny. 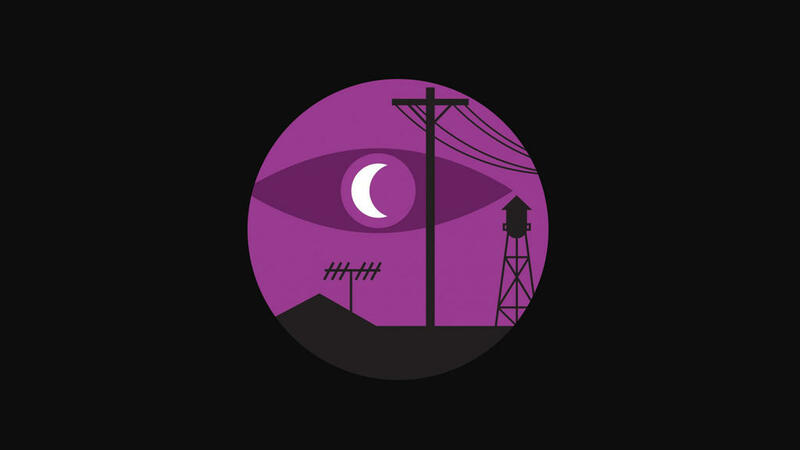 The show is based around Night Vale's local radio broadcasts, and the utter banality therein. There are plenty of ways to stream or download the podcast. They're available here, or you can also find them on iTunes. 5. Tune in to some narrations. Dagon by H.P. Lovecraft. One of his finest short stories, beautifully read. Plenty of his most important works - The Shadow Over Innsmouth, The Call of Cthulu and At the Mountains of Madness are available. The last one's my favourite, but it's a long work, and the audio is correspondingly lengthy. Hear it now before Guillermo del Toro turns it into a film (he's trying)! The Pit and the Pendulum by Edgar Allan Poe (couldn't leave Poe out...). Of course, there are many more for you to discover, but I won't post them all here. Where would the fun be in that? 6. Webcomics. Terrifying, startling webcomics. And you thought they were just for whimsy. BongCheon-Dong GHOST is a pretty good one. Masung Tunnel has the same wow factor. And one from the current master of horror in English, Stephen King: The Little Green God of Agony. Something to get your teeth into. And there we have it. Remember. Check your doors.